For as long as we can remember, wine has not only ruled over the lives of each and literally every ruler and his kingdom in the history of mankind. It’s still, hands-down, one of the most loved beverages on this planet. And if there’s one thing that should be purer than your love for wine, it’s wine itself. But it so happens, wine can contain an immense amount of sediments and sulfites that impair its taste. Also, if the wine is not aerated properly, you can forget about ever getting another fresh and invigorating sip of it. However, if you’ve chanced upon this review now, there’s a good chance that you must be fretting for a nice wine purifier. 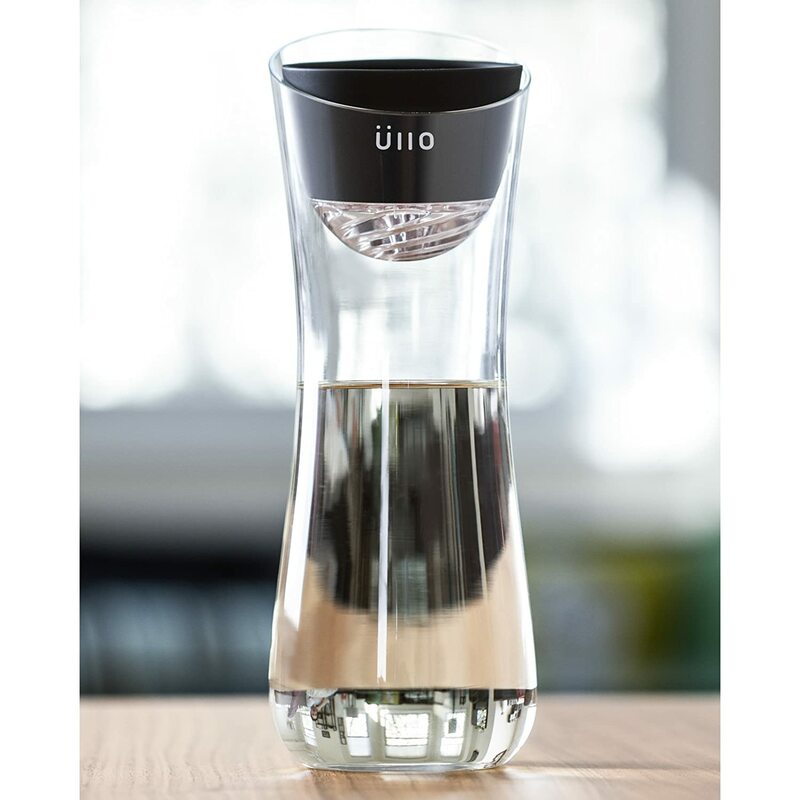 Hi, I’m Williams, and today your thirsty heart has definitely stumbled upon my review of one of the finest wine purifiers that money could ever buy: the Ullo Wine Purifier! And which models from the brand do I like? Simply read on to know more! Wondering how to get all of the steps to creating roti right? Then you’re in a lot of luck today! Because the task of making the perfect roti doesn’t have to be so cumbersome anymore. 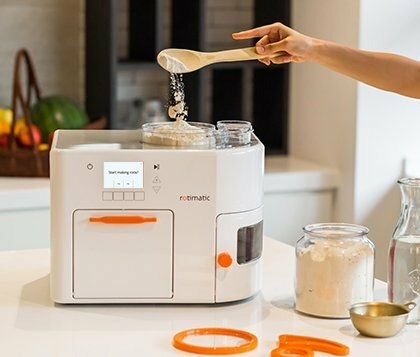 Being a culinary enthusiast (which is a flashy term to define a foodie), I’ve had quite an experience with innovative gadgets and appliances meant to simplify your kitchen chores. But the best part of it all is trying these out to make wholesome and heart melting dishes for my family. Although some fare really well, making all your kitchen woes go down the sink, some could be real scams that are nothing but well-devised techniques to rip you off! One such popular appliance is the Rotimatic roti-maker, which claims to make perfect rotis for you in the blink of an eye! No kneading or rolling or fretting; just perfect rotis every time. So how well can that happen? Hey, I’m Williams Booker, and I’m an interior designer with a particular interest in everything associated with kitchens. And, today, I’m going to talk about my experience trying out the Rotimatic roti-maker. How to Unclog Kitchen Sink? You will know trouble’s brewing in your sink when water takes too long to drain or there are these unpleasant odors. These tell-tale signs need to be addressed as soon as possible or you will have a clogged sink to deal with soon enough and nothing irks more than soapy water that won’t drain. While clogged sinks are a nuisance, they do not necessitate calling in the plumber. You can get it working normally by putting in a little work in minutes. There are several ways of addressing that nasty clog depending on how stubborn it is – some are pretty straightforward while others are quite demanding. Try any of these methods before calling the plumber.